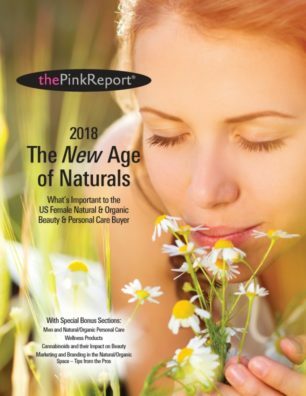 In this year’s PinkReport™, The New Age of Naturals, we take a look at how far natural/organic beauty and personal care products have evolved over the past decade in the eyes of the female (and male) consumer, and what that evolution means to brands in terms of guiding marketing plans. 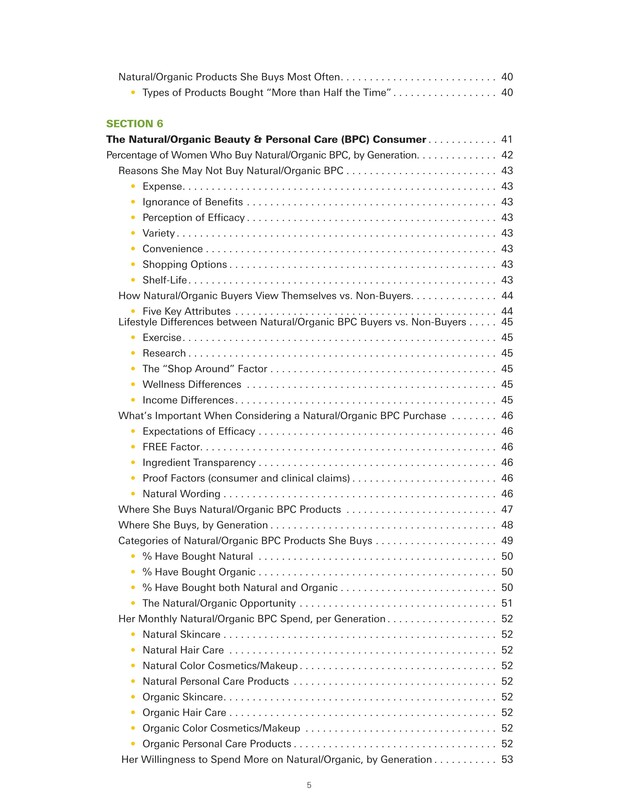 Ten years ago, The Benchmarking Company’s (TBC) PinkReport™ examined a growing trend: Naturals. 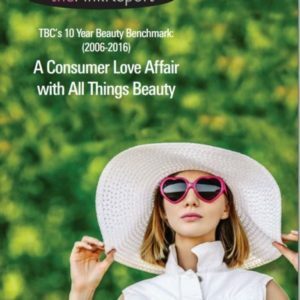 A decade later, TBC’s 2018 PinkReport The New Age of Naturals confirms that what was once a ‘trend’ has fully morphed into a collective behavior for many beauty and personal care buyers. 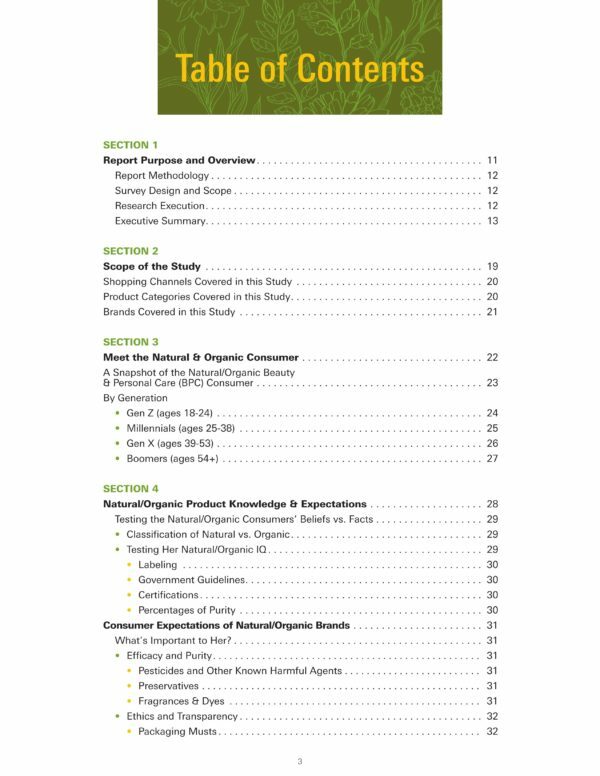 As evidenced by the products seen on shelves, online, in-store, on social media, and stashed inside cosmetics/toiletry bags of consumers the world over, naturals and organics is no longer a trend, but a movement that has disrupted the traditional beauty and personal care market. According to industry research, the global natural/organic and personal care market is expected to reach $25 billion+ by 2025, with just the natural/organic skincare sector expected to increase 10% between 2016 and 2025. In this year’s PinkReport™, we take a look at how far natural/organic beauty and personal care products have evolved over the past decade in the eyes of the female (and male) consumer, and what that evolution means to brands in terms of guiding marketing plans. 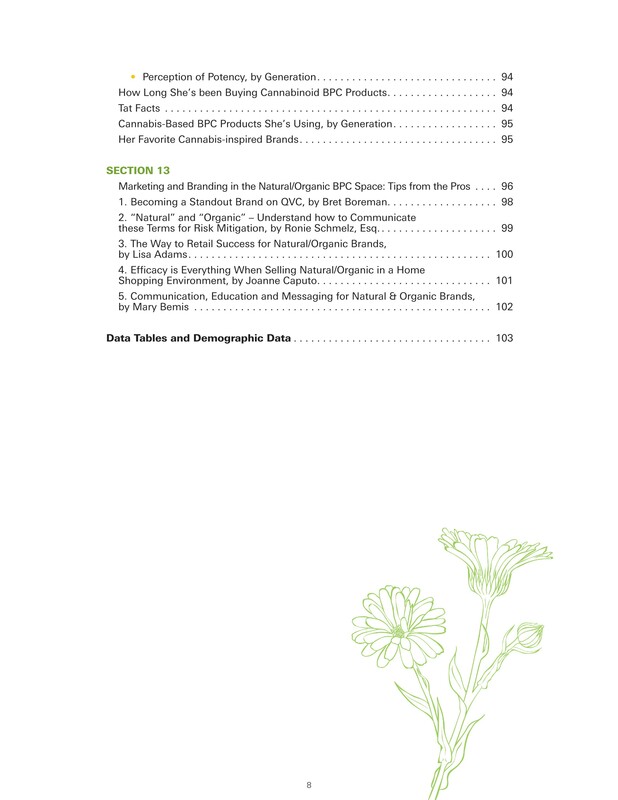 Data for the study was derived from primary consumer research using a 45-minute quantitative online study. 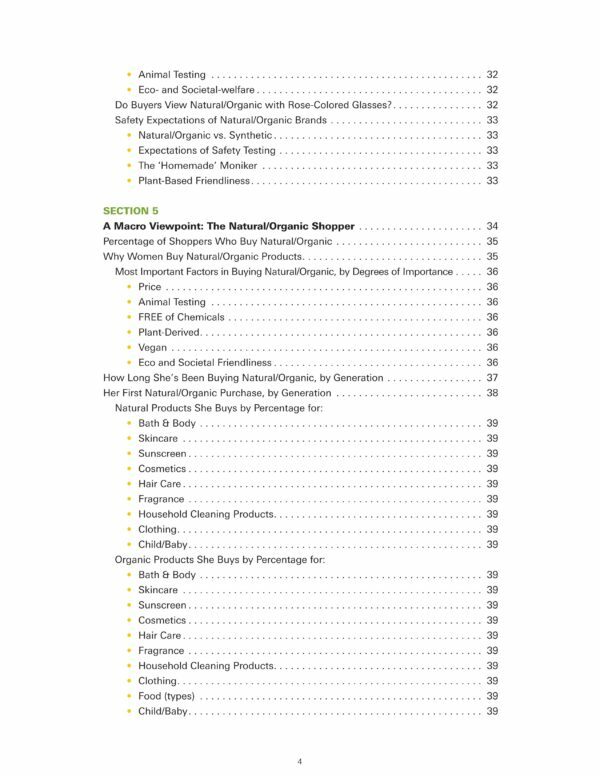 Where possible, we’ve benchmarked data from this study against our original Age of Naturals PinkReport™, published in 2008, to see how far consumers have come in their understanding of what constitutes a natural/organic Beauty & Personal Care (BPC) brand, how their buying behaviors have changed, and the brands that have moved the needle the farthest over the past decade. 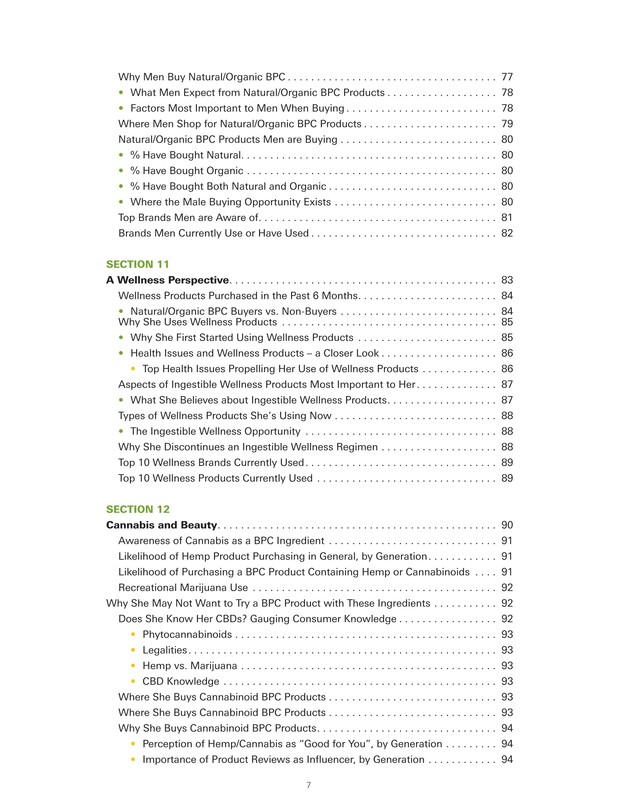 Special sections are devoted to male consumer buying habits, wellness, and cannabinoids as key ingredients. 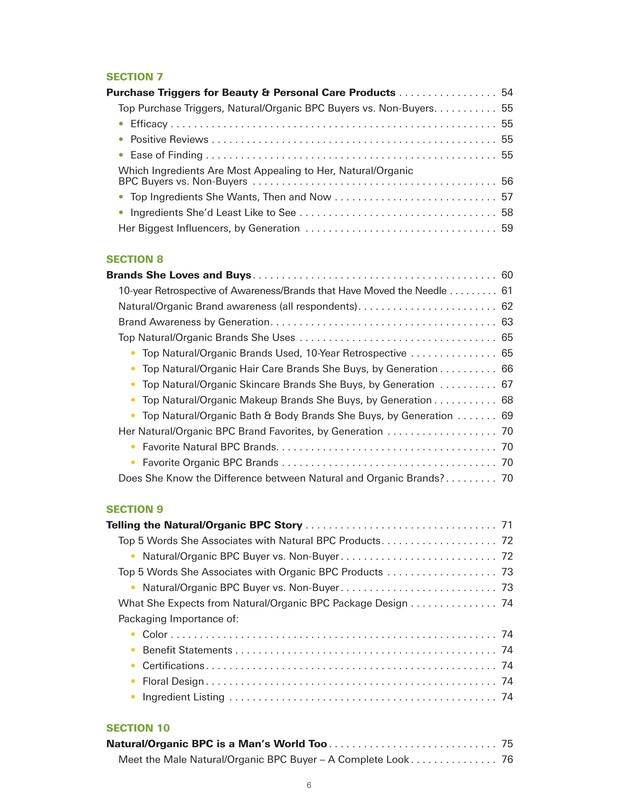 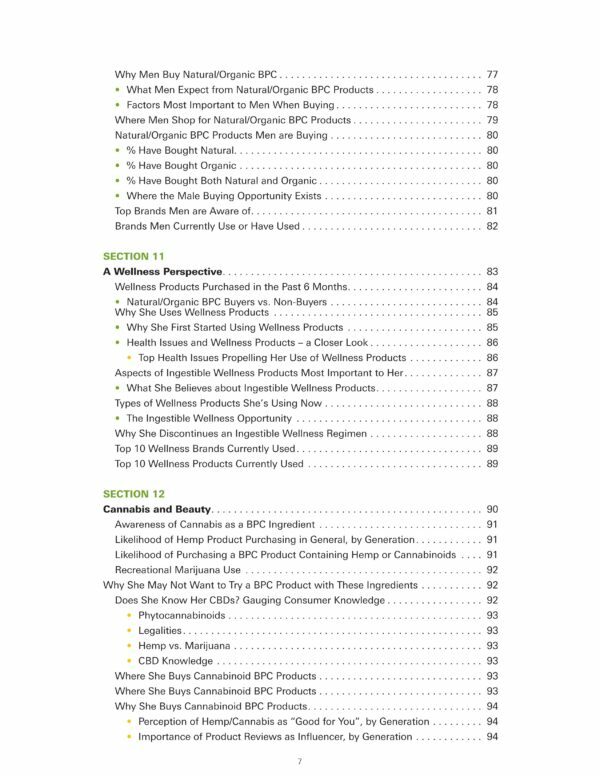 A bonus ending section, “Tips from the Pros,” highlights best practices for natural/organic BPC brands from legal and marketing gurus. The Report cross-tabulates every question by age group, so that brands can best understand how to most effectively communicate with each generation. 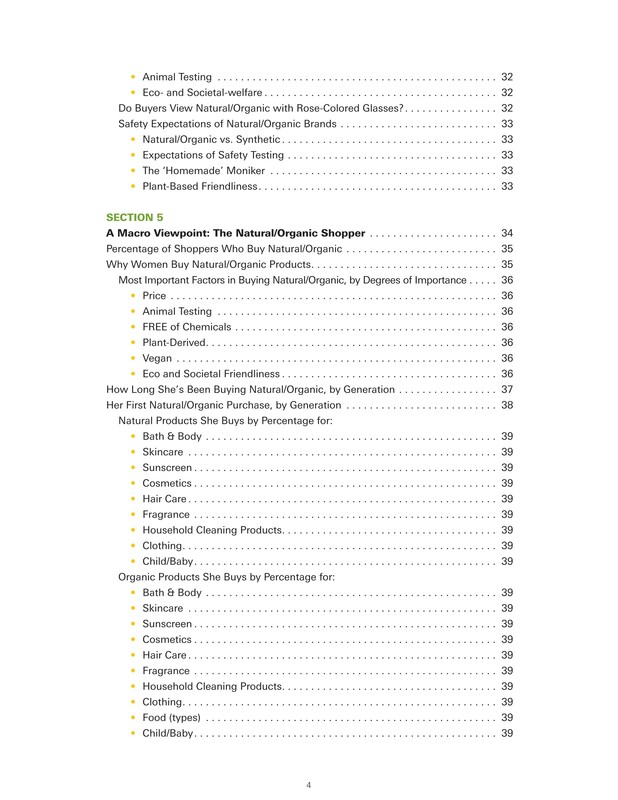 The online survey was completed by more than 4,000 US female and male consumers. 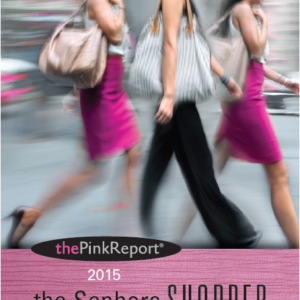 This is our most Comprehensive PinkReport to date on a topic that has skyrocketed in popularity. 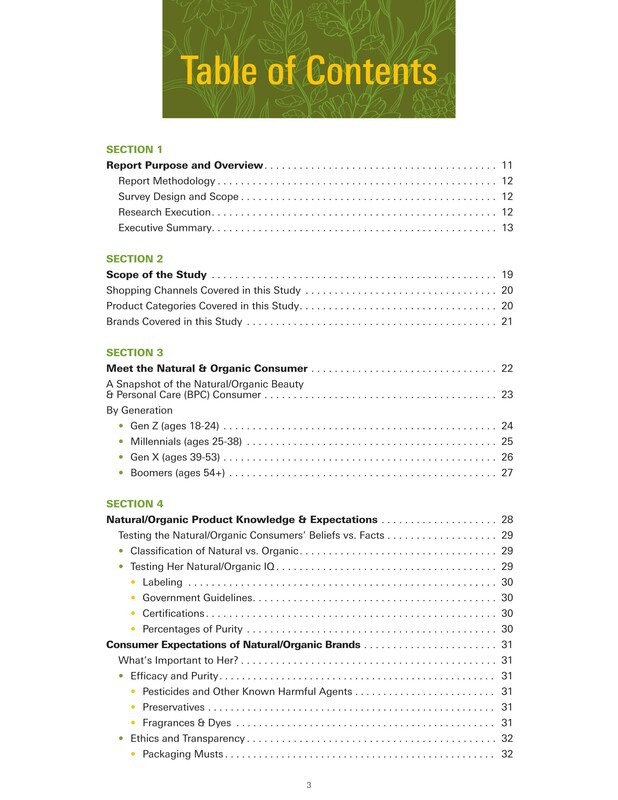 Download it now to fully understand your consumer’s mindset about all things natural/organic!